Charles A. Sullivan - Page 3 of 24 - Ancient languages, Historical theology, and more. 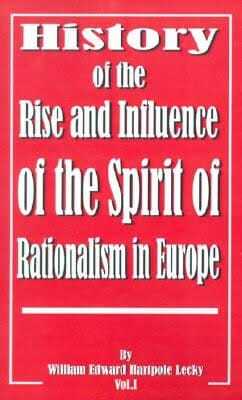 The relationship between Pentecostals and the historians Philip Schaff, F. W. Farrar and others along with their influence on the modern definition. 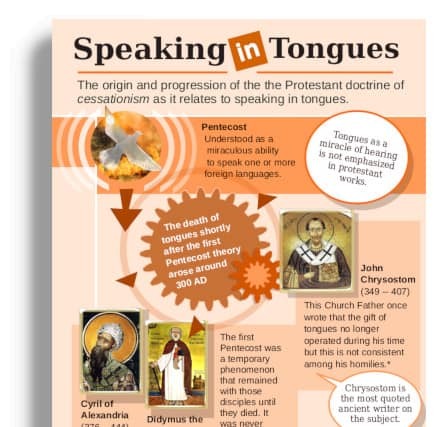 How the traditional definition of tongues all but died and was replaced by the Pentecostal practice of Pentecostal glossolalia — an umbrella term for the language of adoration, singing and writing in tongues, and/or a private act of devotion between a person and God. tongues as someone speaking in one voice and everyone hearing in their own language. then modern Pentecostal tongues: a spiritualization of the glossolalia doctrine. The Azusa Street revival began as a traditional Christian tongues doctrine: many people imbued with the Holy Spirit were perceived with the ability to speak a foreign language spontaneously. The Azusa people and those involved in the greater grassroots holiness movement saw this as a sign to evangelize all the nations. This theology was called Missionary Tongues. As previously noted in Pentecostal Tongues in Crisis, Pentecostal missionaries arrived at their foreign destinations and discovered they did not have this supernatural linguistic ability. An indepth look at the development, expansion, and failure of Pentecostal missionary tongues and a critical public that called it gibberish. 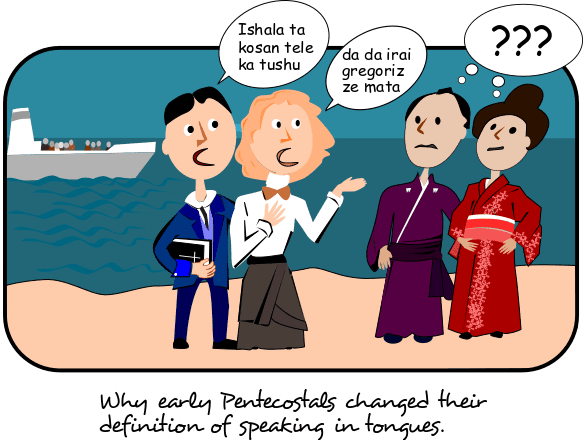 Early Pentecostalism and especially the Azusa Street outbreak of tongues in 1906 caused a revival in the practice of speaking in tongues. The outbreak initially continued a traditional one that parallels Christian history for over 2000 years. The early Pentecostals understood that certain individuals were inspired by the Holy Spirit to miraculously speak a foreign language. When this occurred, there was some perceived divine revelation on what language the person spoke. They understood this knowledge as a sign for the person to go to the people group or nation to tell the Good News. Unfortunately, this fervor was badly hit by a dose of reality. These Pentecostal missionaries arrived at their destinations and found that they did not have this ability.